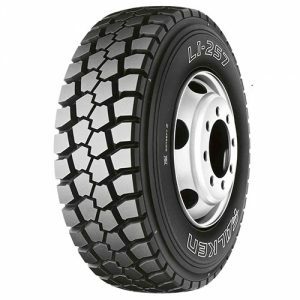 The LI-257 is a rugged tyre with an aggressive tread design built for maximum traction on and off road. 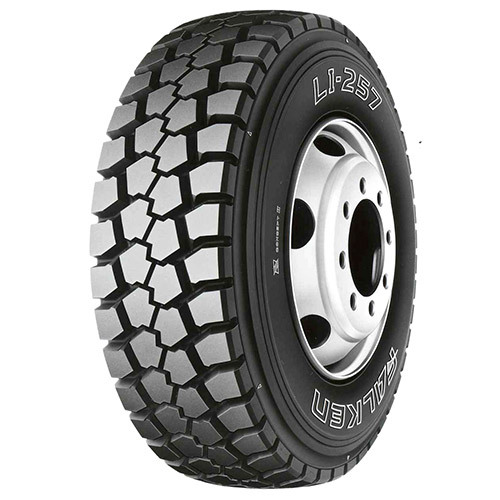 The LI257 uses a fatigue resistant construction to ensure high performance in logging, mining and construction industries. 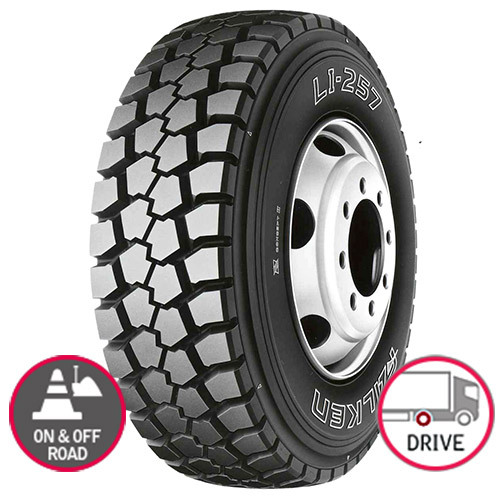 The cut and chip resistant tread compound is flexible to help withstand puncture even on the roughest terrain.